As Stonehenge celebrates 30 years as a World Heritage Site, National Trust rangers and volunteers in Wiltshire are working closely with farmers to restore the chalk grassland landscape that would have been familiar to the monument's original builders. 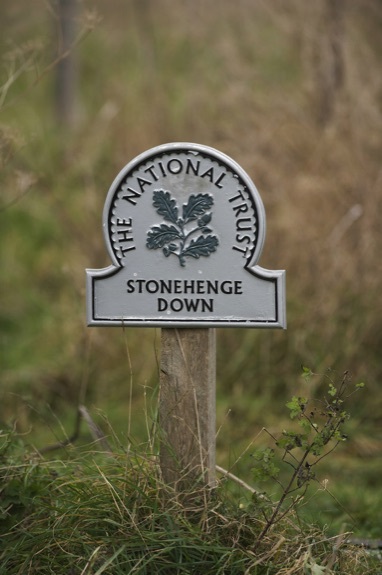 The conservation charity owns and cares for more than 850 hectares (2,100 acres) of the World Heritage Site in Wiltshire, a place rich in natural and human history with hundreds of globally important archaeological sites. The project to restore chalk grassland at Stonehenge began in 2000 and has seen more than 250 hectares of poorer-quality arable farmland restored to chalk grassland. Much of the new grassland is grazed as part of agri-environment schemes by livestock belonging to local farmers. The grassland reversion has seen wildlife species return to the landscape. These include the first sighting around Stonehenge for decades of an Adonis Blue butterfly in 2008 and the establishment in the chalk grassland of Sainfoin, a pink-flowered herb. 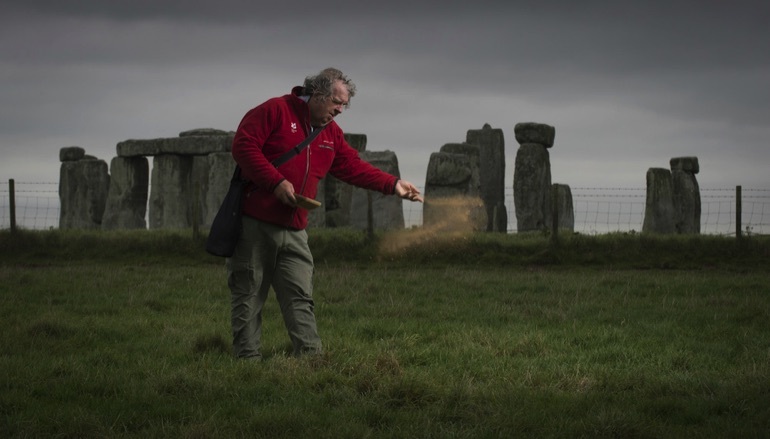 By the end of the year, 216kg of wildflower and grass seed harvested from nearby Salisbury Plain will have been sown on grassland surrounding Stonehenge. 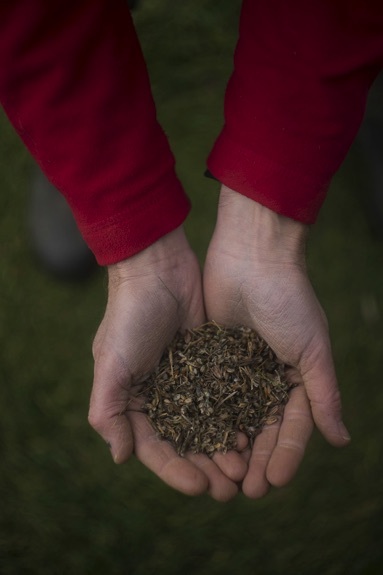 In some areas a team of half a dozen National Trust volunteers will plant the seeds by hand. Four tonnes of seed has been sown since the project started 16 years ago.